Thank you for considering The Backstage Event Center, in the heart of Downtown Cincinnati’s Theater District. The Backstage Event Center is located on the second floor above Nicholson’s and The Horse & Barrel Bourbon House. We are directly across the street from the Aronoff Center and within walking distance of all Downtown hotels and popular city attractions. We have specifically designed our space to provide you and your guests with a one-of-a-kind experience for your wedding reception, rehearsal dinner, business meeting, holiday party or special event. This second level space features exposed brick, hardwood floors throughout, an art-deco glass elevator, private restrooms and is fully-equipped for any of your audio visual needs. The Horse & Barrel Bourbon House is located on the first floor. 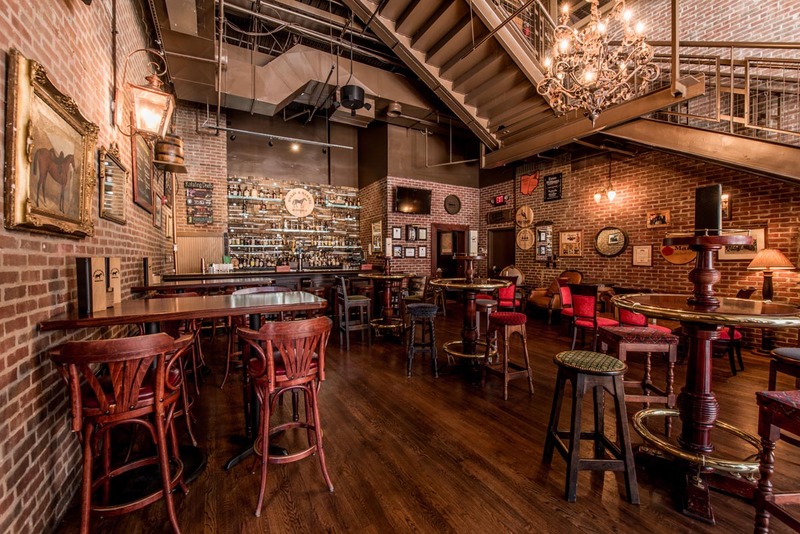 It features a retractable glass panel wall, full sized bar, exposed brick walls, hardwood floors, and lots of charm for your next cocktail party or private dinner. 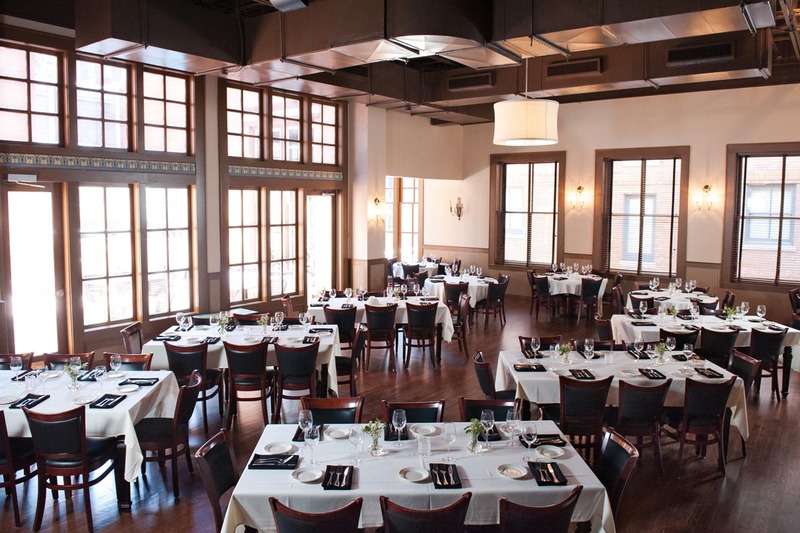 Tavern Restaurant Group has over 25 years of experience hosting private events. We pride ourselves on understanding how important your event is for you and your guests. Our team is committed to success. We appreciate your interest in our unique downtown location. We would like to personally invite you to visit the Backstage Event Center and The Horse & Barrel Bourbon House. We look forward to coordinating your event down to the finest detail to provide a wonderful, memorable experience.